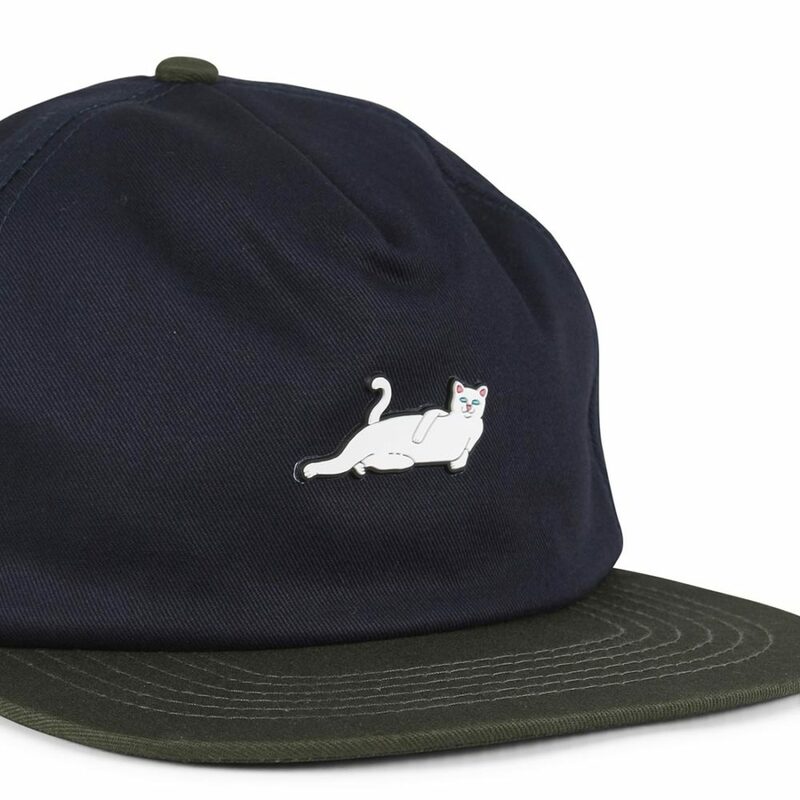 The RIPNDIP Castanza cap is a classic snapback style hat featuring a rubber RIPNDIP nermal logo on the middle, front panel. 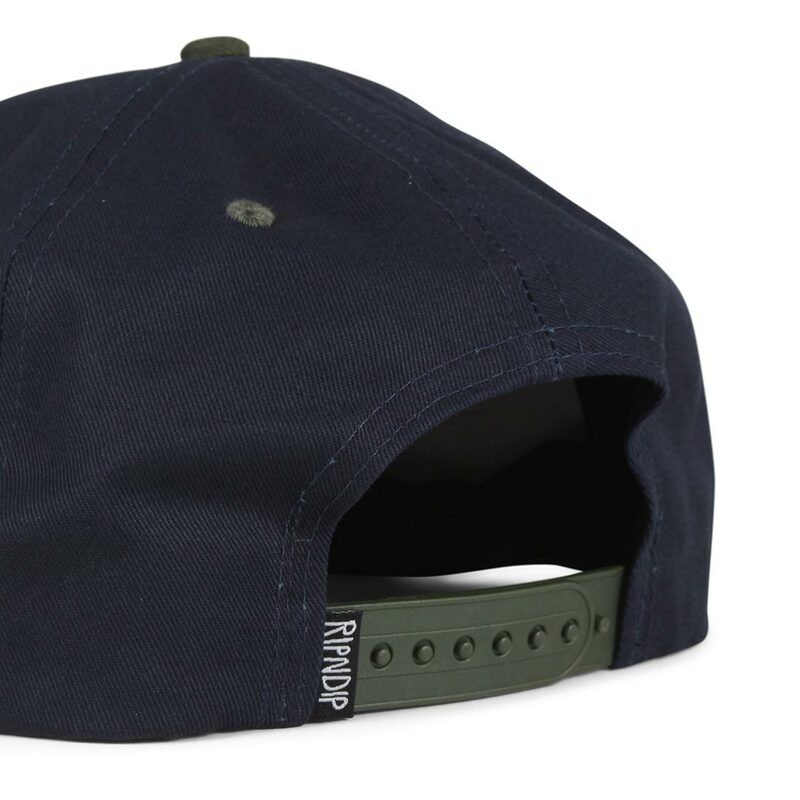 Embroidered eyelets around the crown. 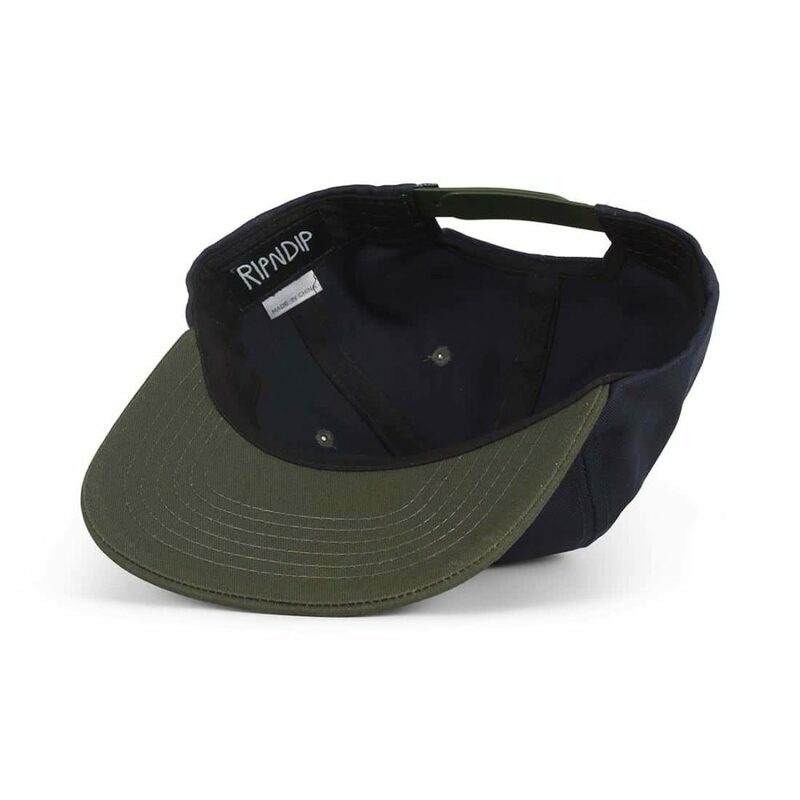 5-panel construction with a flat brim. 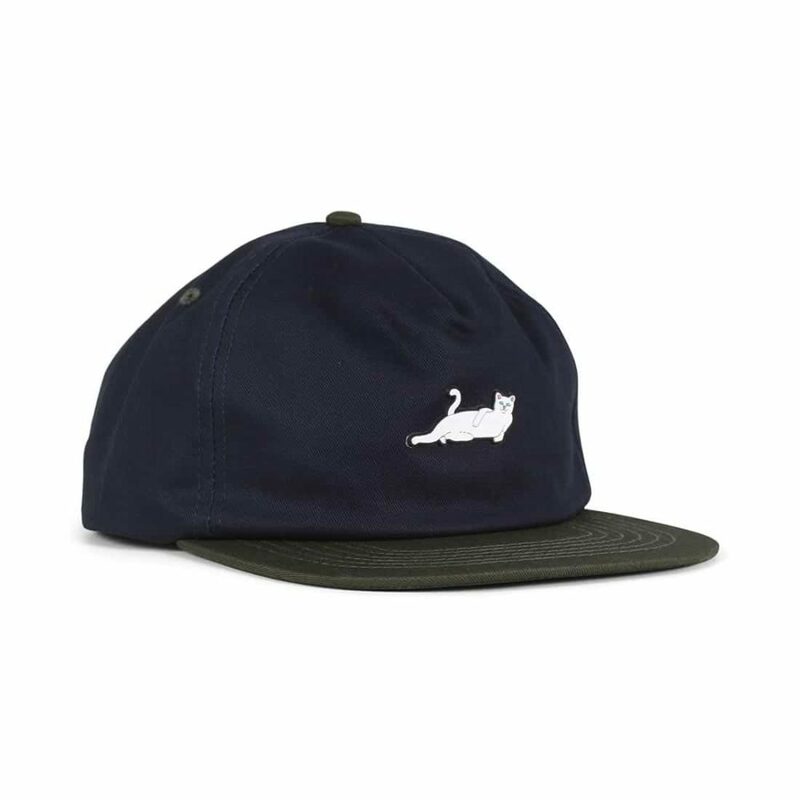 Adjustable snap fastening to the rear with a RIPNDIP branded woven flag label. 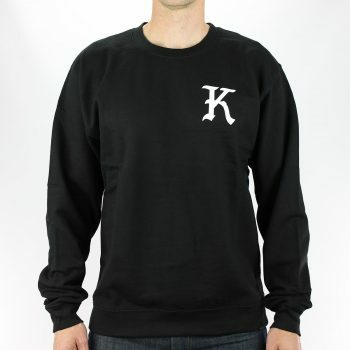 The KR3W Knight Crew Sweater is a premium fleece crew with raglan sleeves and front and back one colour print details, made from a cotton blend fabric. 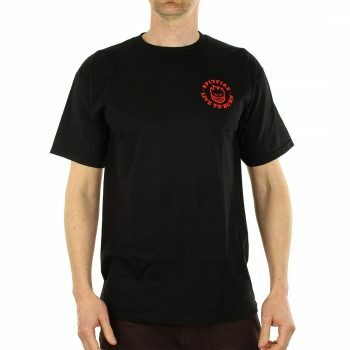 The Spitfire SF LTB Bighead T-Shirt is made from 100% cotton with a screen print design on the chest and back. 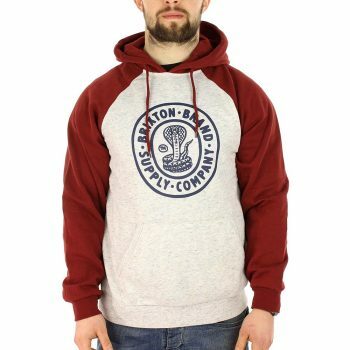 The Brixton Pace hooded sweatshirt is a premium heavy weight 250g fleece hoody with raglan sleeves and one colour screen print details on the chest. 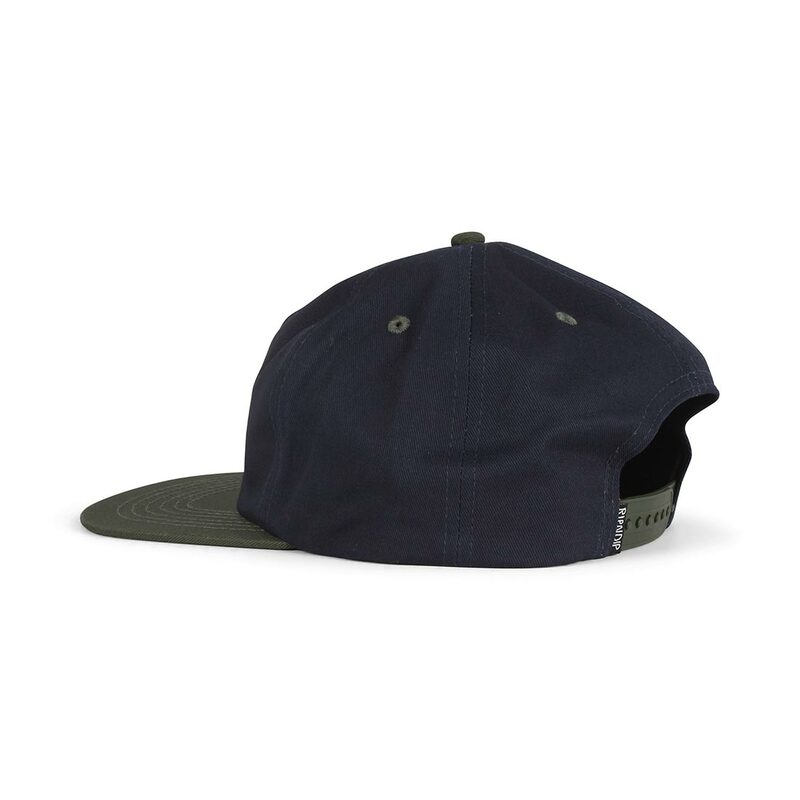 This garment is made from soft cotton heavy fleece fabric, that is both comfortable and durable and features custom Brixton branded woven label on the side seam. Fit: Fit is regular through the body. 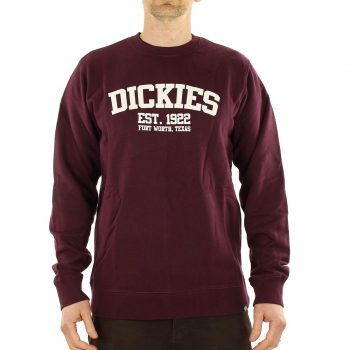 The Dickies HS crew neck sweat shirt is made from 100% cotton with a classic Dickies logo one colour chest print on the front, this hoody is comfortable and comes in a regular shaped fit.